FINALLY. 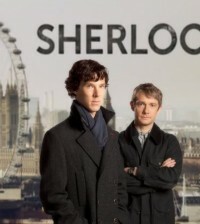 PBS has officially announced the date that “Sherlock” will be returning to grace our eyeballs. 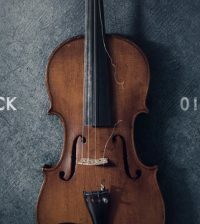 Fans and myself have been anxiously awaiting season 3 of the series that stars Chiseled Cheekbones and Bilbo Baggins, also known as Benedict Cumberbatch and Martin Freeman, respectively. 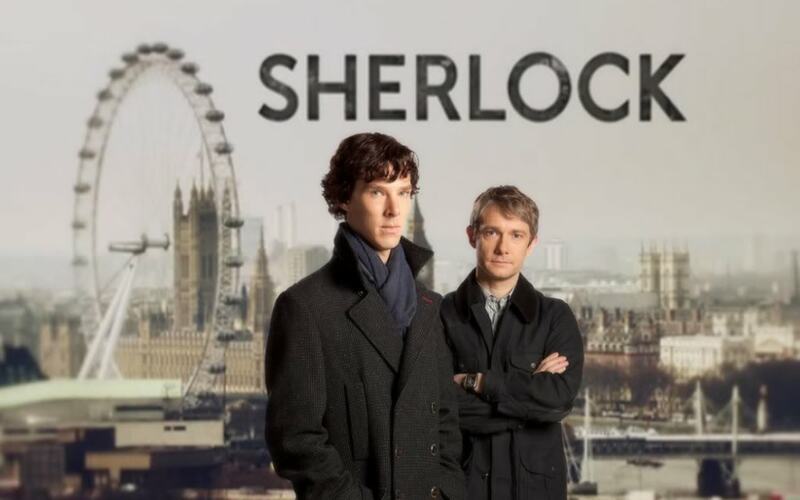 “Sherlock” will be premiering on Sunday, January 19 at 10 p.m. ET. It feels like forever since the cliffhanger of season 2 left most of the fandom with gaping mouths. The long gap between season 2 and three was due to the demanding schedules of the show’s lead stars. Cumberbatch was attached to film Star Trek into Darkness while Freeman was working on Peter Jackson’s The Hobbit. Also causing the delay was co-creator Steven Moffat’s Doctor Who duties as the show’s 50th Anniversary neared. Season 3. January 19th, 2014. Will be here before you know it, right? ?